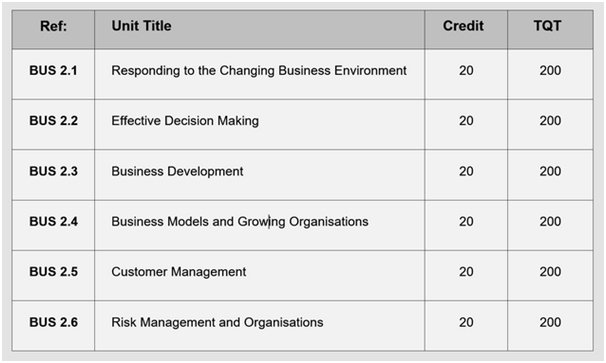 Level 5 Diploma in Business Management has been created to develop and reward the business managers of today and the future, and to continue to bring recognition and professionalism to the management sectors. 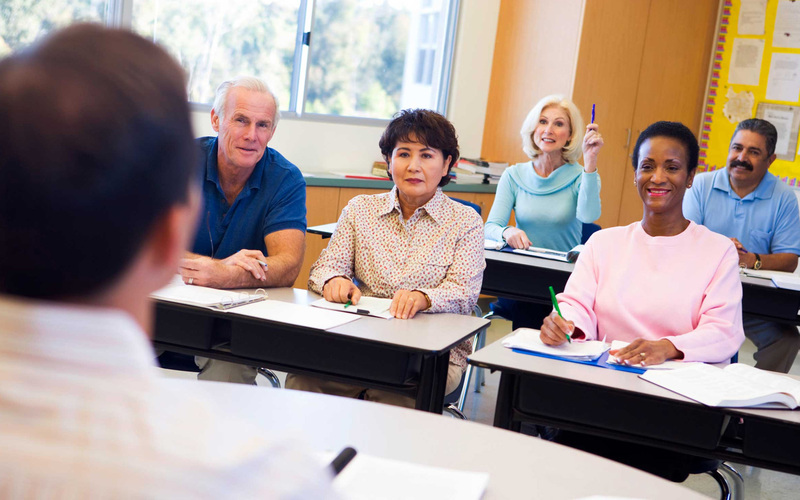 Learners will gain insight into the functioning, objectives and processes of organisations, appreciating their diversity and the influences and impact of external forces on them. The fast-changing and complex business environment and different organisation’s ability to stay resilient and respond positively to change and opportunities will be explored. Management of a range of business operations and functions, the management of specific challenges for organisations will introduce Learners to management theory, practice and models that will provide valuable knowledge and know-how. The rationale of the programmes is to provide a career path for learners who wish to develop their management capabilities within the business sector. Diploma in Business Management is accredited at Level 5 onto the Regulated Qualifications Framework (RQF) by Qualifi as regulated qualification (Qualification Accreditation Number: 601/6049/4). The Qualification deals with complex and challenging organisational issues and opportunities. The units are closely linked to current day real world, and work challenges and the Qualification will test and develop student’s workplace experience and abilities. The Qualification will require learners to make judgements and provide creative and practical solutions and ways of responding to organisational challenges and problems. An action based approach will be sought and learners who have a strong motivation to progress in their chosen career and business pathway will gain significantly from the qualification.